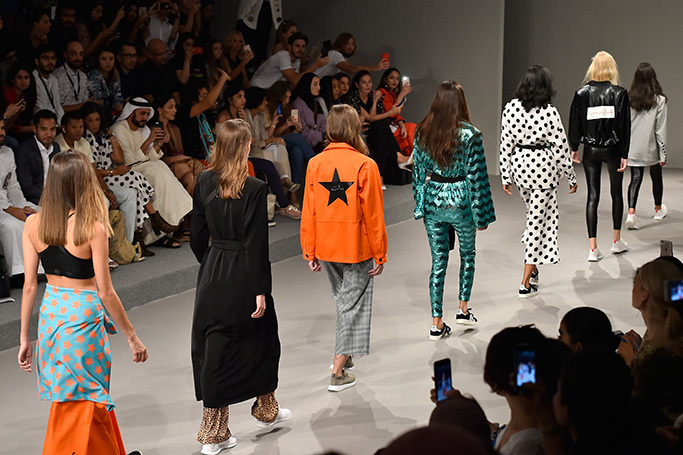 Saudi Arabia’s first ever fashion show took place back in April 2018 for Arab Fashion Week, as now the Kingdom is preparing for another fashion showcase this autumn. HH Princess Noura Bint Faisal Al Saud announced that Saudi Fashion Week will take place from 21st to 25th October, as the Riyadh runways will feature designs from spring/summer 2019 collections from Arab and international labels. 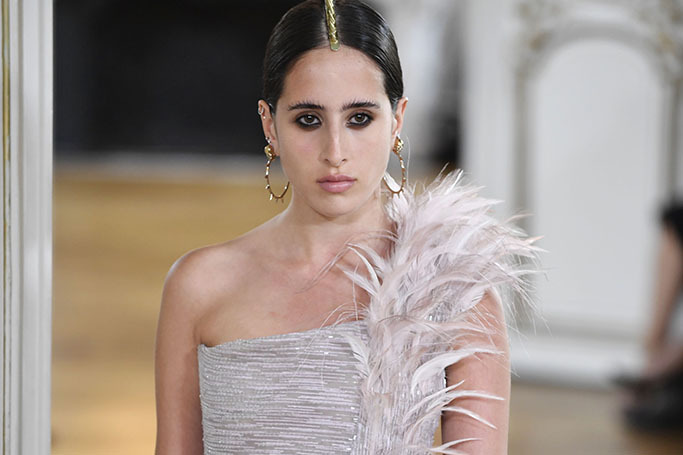 At just 18, Saudi Arabian model Taleedah Tamer made her haute couture debut in Paris for Antonio Grimaldi's Couture Fall 18 show. 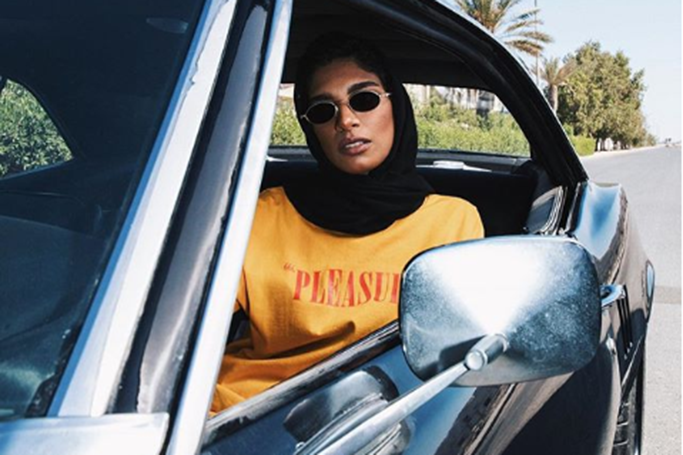 Born in Jeddah to a Saudi father and Italian mother, the Saudi model is breaking barriers by becoming Saudi’s first couture model in a fashion industry that rarely showcases Middle Eastern beauty. When the clock struck midnight on 24th June 2018 Cinderella was free to drive her own carriage, as the ban was lifted on women driving in Saudi Arabia. Saudi women are now legally allowed to drive in the country for the first time since 1957, with many women (and men) celebrating the historic day on social media using hashtags such as #SaudiWomenDriving. June 24th 2018 –the date that will be remembered in history as the day women were allowed to drive in the Kingdom of Saudi Arabia. 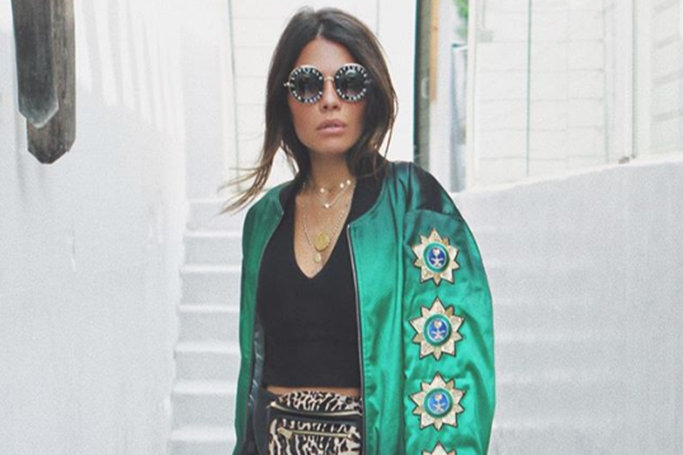 To pay tribute to the landmark reform of the ban being lifted, Saudi Arabian fashion designer Mohammed Khoja for Hindamme has designed a satin bomber jacket with the significant date embroidered on the back, written in Arabic and English. 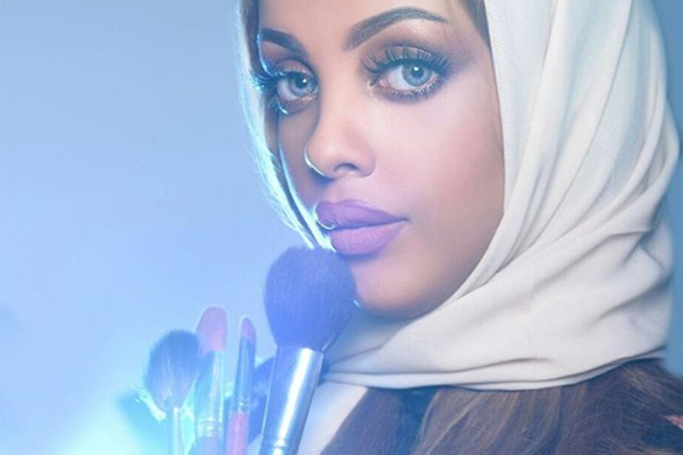 Vogue Arabia’s June front cover is creating conversation, and it’s not about the fashion! Princess Hayfa bint Abdullah Al Saud is featured glamorously in the driving seat of a car just outside of Jeddah, with the ban on women driving in the Kingdom due to be lifted on 24th June. 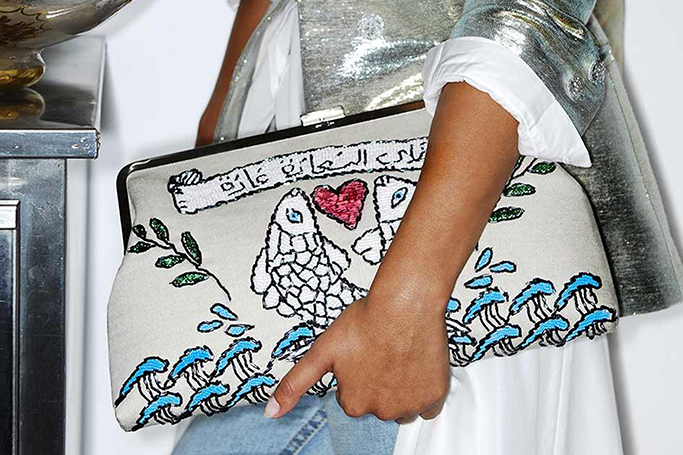 Fashion Forward Dubai has returned to Saudi Arabia to launch the second edition of the FFWD pop-up store, located in Jeddah department store Rubaiyat. Displayed from 25th May until 15th June, the store features ready-to-wear Spring/Summer 2018 collections of fashion and accessories from regional designers, as well as Ramadan-specific capsules. After Saudi Arabia’s Crown Prince Mohammed bin Salman commented that the abaya is not mandatory in Islam, there has been a fashionable rebellion in the Kingdom as Saudi women are embracing new ways to wear the abaya.